We live in a challenging world. Our diet has changed more radically in the last 60 years than in the previous 6000. Our bodies are currently subjected to levels of pollution never before experienced in recorded history: chemical and heavy metal pollution in our water, soil, and the very air we breathe; toxins and medications in the animals we breed for consumption; the genetic modification of fruits, vegetables and animal feed; the commercial processing of our foodstuffs; unregulated carcinogenic petrochemicals in cosmetics, personal care and cleaning products – and in the plethora of man-made products with which we surround ourselves. Each of our bodies reacts totally individually to these contaminants. And little is published about the heightened toxicity of these substances in combination. At the same time, the nutrients that the body needs to repair, regenerate, detox and keep our immune system strong are compromised due to depleted soils, genetically modified and irradiated foodstuffs, and junk food diets. The prevalence of heightened allergic responses increased dramatically in the last century – and is a media hot topic. The broad diagnosis of an ‘allergy’ has almost become fashionable. An allergy, however, may be simply a sensitivity or intolerance, or a toxin genuinely harmful to the body. You would hardly say you were allergic to mercury – a known carcinogen and neurotoxin. Also, a sensitivity might be temporary while the body is under stress, deficient in certain nutrients or the immune system is suppressed. The culprit may not be obvious – and is sometimes surprising: a swollen stomach from chemicals in the paper of tea bags; sporadic insomnia from pesticides in wheat; inflamed rash from manufacturing chemicals in clothes; urticaria from a combination of aluminium and agrochemicals. Other common misconceptions are that a body may be ‘allergic’ to meat or dairy produce when it is responding to antibiotics or growth hormones within; intolerant to wheat when the body is reacting to agrochemicals used in the farming process; sensitive to fish when the nervous system is resisting possible PCBs, dioxins and mercury contaminating it. 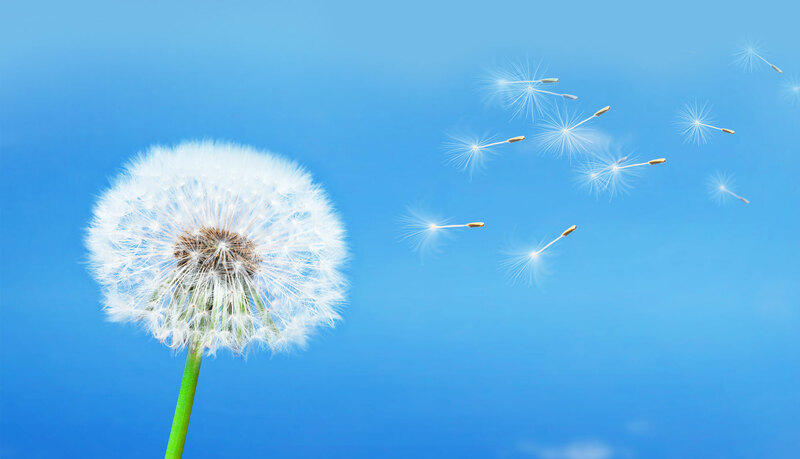 Elizabeth is able to identify the causative, contributory and trigger factors behind the set of symptoms manifesting as allergies, intolerances, or sensitivities. The personalised knowledge she is able to pinpoint gives her clients a freedom from restriction and transforms their lives.